Busy lifestyle didn't stop me from taking some times off. 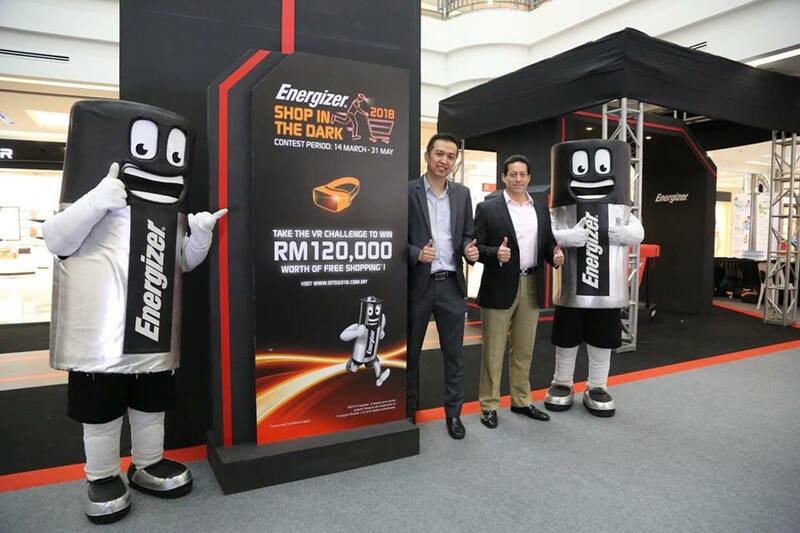 Anyone short of batteries, listen up as there's chance to win shopping spree worth up to RM12,000 each? Get your shopping carts ready and get energised! Grab your chance to be one of the lucky ten (10) participants to win a shopping spree worth up to RM12,000 each with the return of the ever popular Energizer® Shop In The Dark campaign! 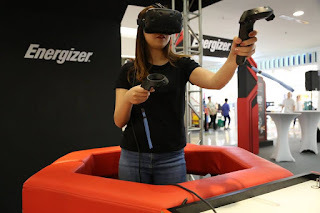 Energizer®, one of the world’s largest manufacturers of primary batteries and the Maker of the World’s Longest Lasting Battery is launching Energizer® Shop In The Dark 2018, bringing back the popular competition for the third consecutive year – now bigger and better than ever!